Wise Women VT specializes in designing life transition workshops and courses that help women tap their inner wise woman. Life offers many challenges. 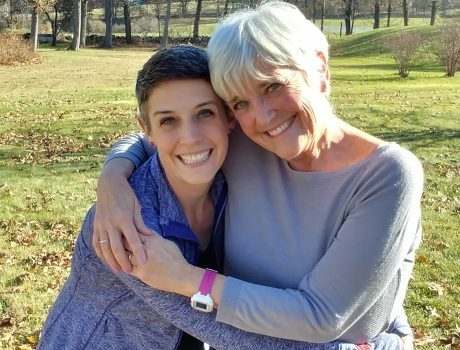 Each of our small group workshops, led by mother-daughter team, Dr. Carol Bokan and Dr. Jen Arner Welsh, are designed to address these challenges. Focus is placed on empowering women to identify strategies for aging wisely across all life’s stages. 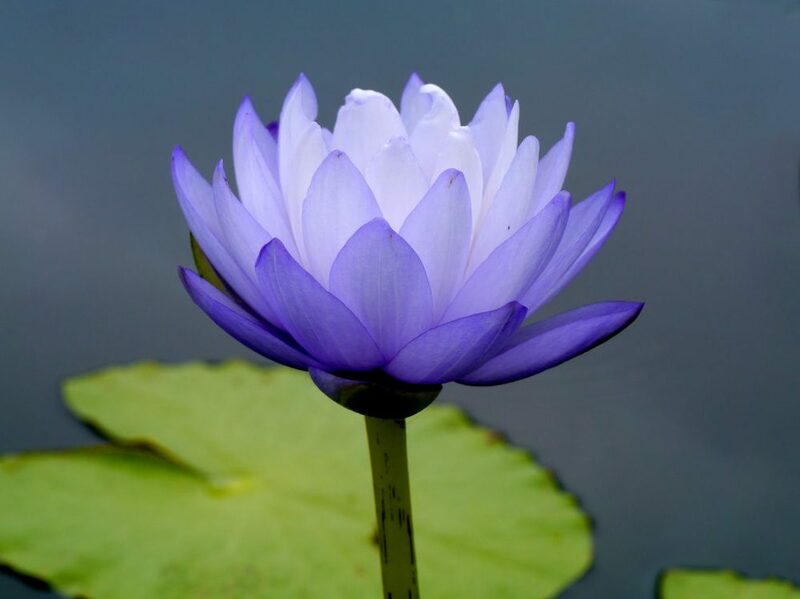 Workshops and courses for women in transition … we offer workshops designed to facilitate planning for mid-life, the transition to retirement, thriving in independent living, and/or transitioning toward assisted living. Our newest workshop encourages women to explore their past roles as grand daughters in light of their emerging roles as grandmothers. Classes for mothers … we offer courses designed to explore and plan for motherhood as well as mid-life transitions. Our mother-daughter workshops empower women of all ages to identify and work toward shared goals that encourage and strengthen the mother-daughter bond. One of our specialties is helping women map their changing roles as daughters in relationship to their aging mothers. We use small group discussion, active writing, and take home exercises in our changing life workshops to help women identify, understand, plan for and successfully move through transitions. Our mission is to help women explore and act upon their inner strengths and personal priorities. We believe that within each woman lives an inner wise woman who, when called upon, will empower the self. 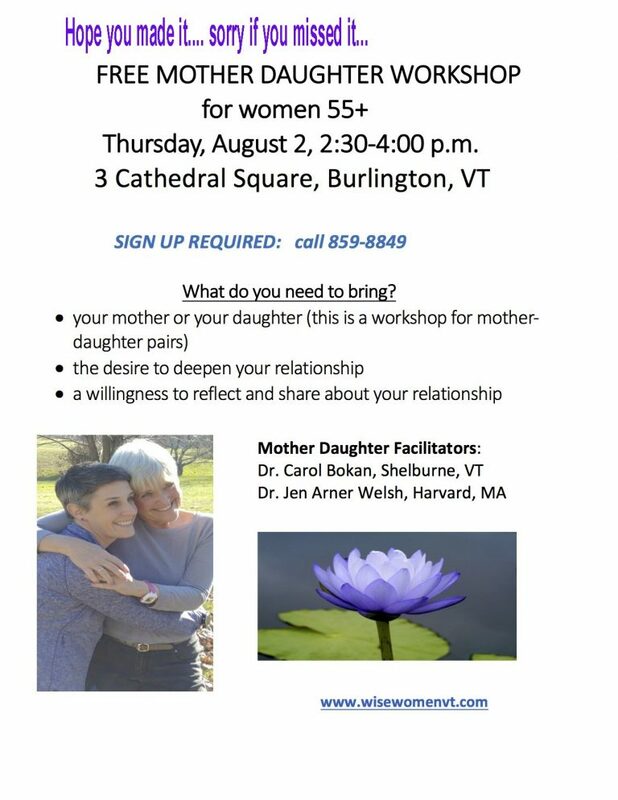 Wise Women VT offers workshops and classes for individuals and significant pairs (mothers and daughters, sisters, best friends) that strengthen relationship bonds. Our workshops help women age wisely by planning for transitions across all stages: motherhood, midlife, career transitions, grandmotherhood, moving toward retirement, living independently and/or moving toward assisted living. Emphasis is placed on how we remain the same, yet change, as we progress through life’s stages and the aging process. Below is a list of our life transition workshops. 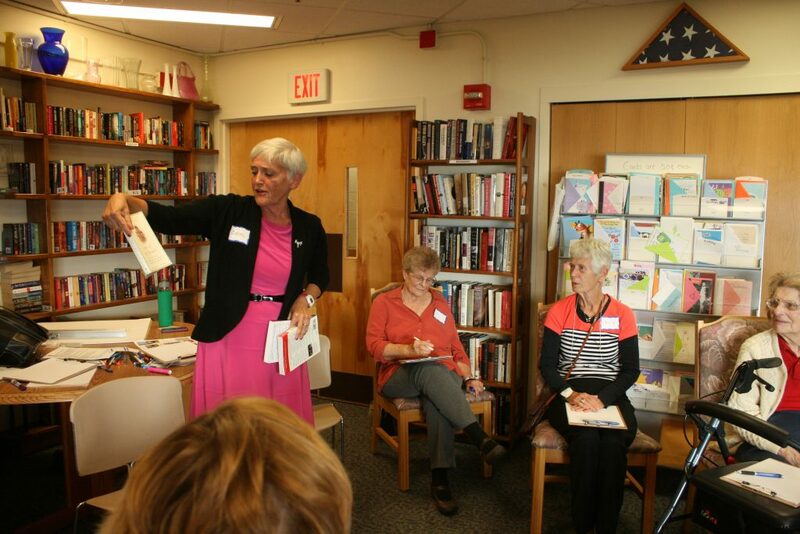 Wise Women VT offers a variety of workshops designed to help participants find their inner Wise Woman and explore their personal strengths and priorities within a developmental framework. ♥ Where Did the Time Go & How Did I End Up Here? For many of us, recognizing our strengths and skills is not always easy. It can be even more difficult to acknowledge and talk about our strengths. As we age, we may find ourselves focusing more on our challenges. We may mourn what we perceive as lost strengths. This workshop will help you identify your areas of current strength and become more comfortable owning them, being proud of them and even talking about them with others. Being aware of your strengths and being able to share them openly can give you confidence to meet new people, try out new experiences, and feel better about yourself. At the end of this workshop, you will have identified some steps for moving forward from a place of strengths. Grand mothering is a transformative process. It changes the woman who grandmothers. And it holds special meaning for her grandchildren. 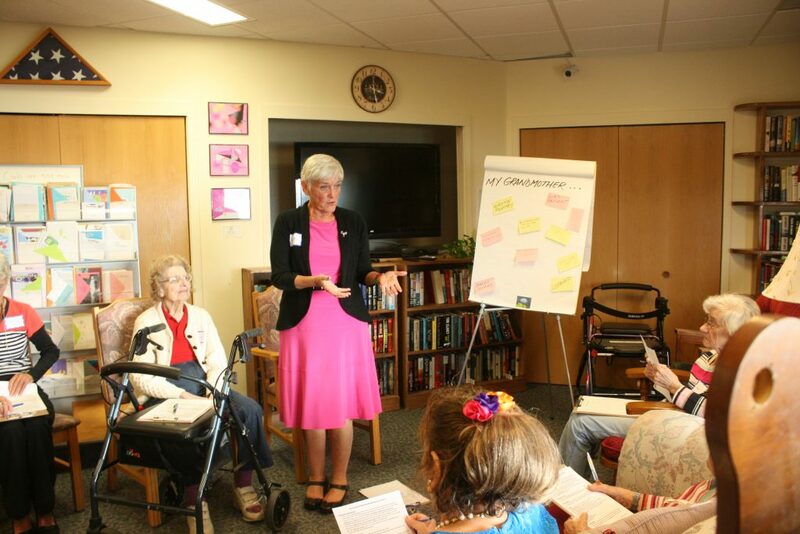 Carol Bokan, Ph.D., a grandmother of 8, recently retired from a 45-year career as a career and education counselor, designed and leads these workshops for senior women. Participants learn how to grow and strengthen their maternal bonds across the generations. 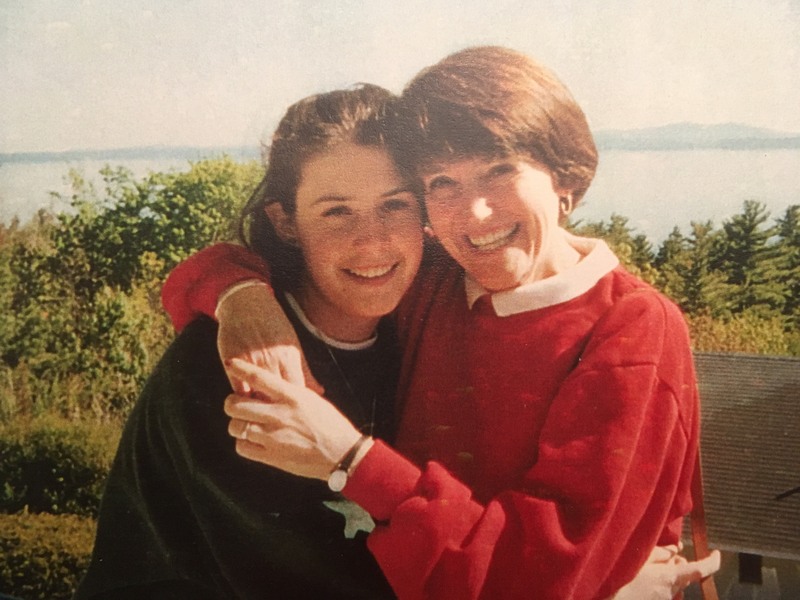 The co-founders of Wise Women VT, Dr. Carol Bokan and Dr. Jen Arner Welsh, are a mother-daughter pair with extensive experience working with women of all ages. With training in counseling and psychology, and a strong, positive relationship with each other, they know first-hand, and enjoy exploring with other women, the powerful well of strength that feeds and nurtures the mother-daughter bond. Together, they lead the following workshops to share their experience and wisdom with other mother-daughter pairs. The following workshops are designed to help strengthen an already healthy relationship, and explore how mothers and daughters may continue to grow together. as a part of CVU’s Access program. Thursday, Oct 18, 2018 6:00-7:30 p.m.
WOMEN AGING STRONG: Recognize and Use Your Own Strengths. Recognizing our inner strengths can be difficult. Even when recognized, it still is often difficult to acknowledge and talk about our strengths. As we age, often people find themselves focusing more on challenging and mourning what are perceived as lost strengths. Identify your areas of current strengths and become more comfortable owning and sharing them. Lead yourself to confidence in meeting new people, trying new experiences, and feeling better about yourself. Thursday, Oct 25,2018 6:00-8:00 p.m. 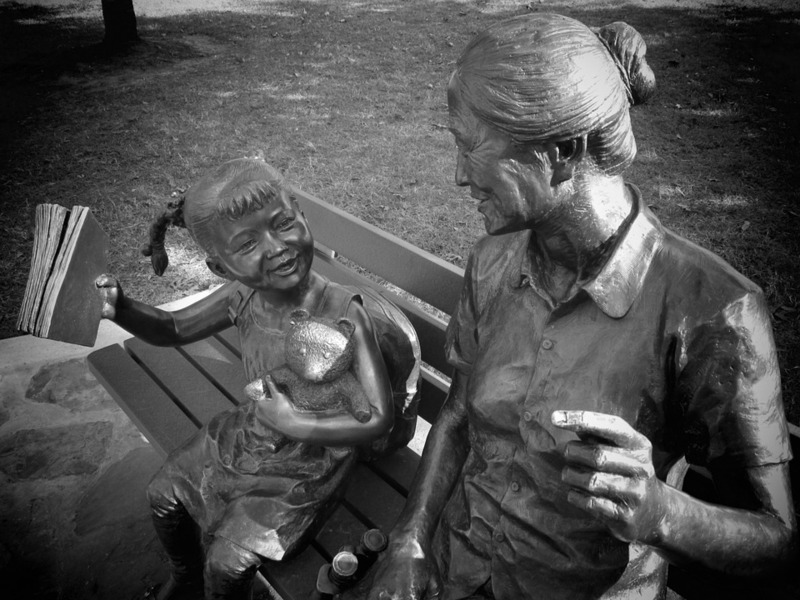 Combine personal reflection and discussion to explore your identity as a grandmother. Participating will increase awareness of your attitudes and feelings about grand mothering and provide new ideas for enjoying this special role. You will come away with a new understanding of yourself as a grandmother. Wednesday, Nov 7, 2018 6:30-8:00 p.m. Intro to Gentle Chair Yoga and Journaling. Gentle chair yoga can provide an opportunity for intention setting, self-reflection, breathing, movement and strengthening, and relaxation. The combining of theme-focused journaling, group discussion and gentle chair yoga creates an interesting and involving way to unwrap the gifts of gentle yoga and take them from the chair into daily living. The yoga is suitable for all levels of flexibility and the writing experience is suitable for all levels of writing ability. Extended experiences are possible next semester. Open workshops and customized on-site workshops are available in several areas in Vermont and Central Massachusetts, May through December. Custom classes and workshops may be arranged January through April in the Ft. Myers, Florida area. SENIOR ACTIVITY DIRECTORS: Wise Women VT specializes in custom group, on-site retirement activities and workshops for aging women. 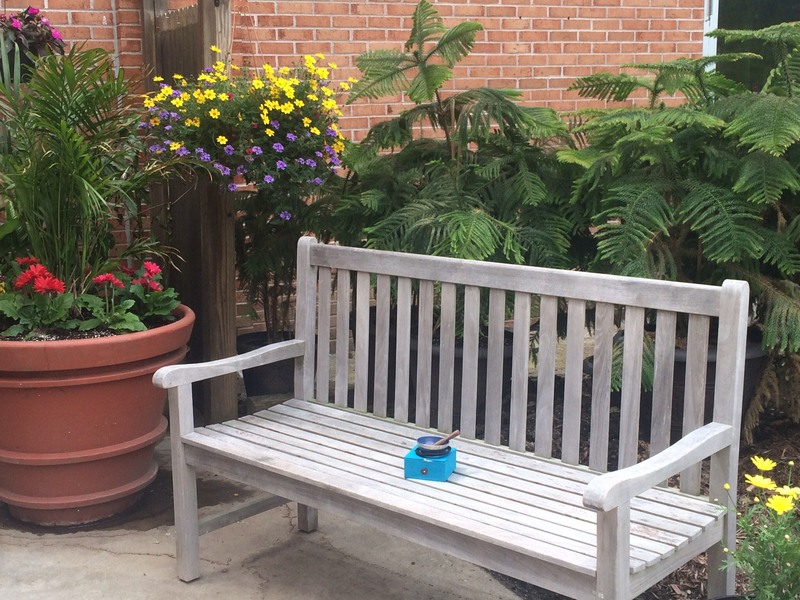 Activities include chair yoga, gentle yoga, and creative writing or journaling. Workshops focus on healthy aging planning and communication between mothers and daughters and grandmothers exploring life transitions. We have offered our services at The Residence at Shelburne Bay (Burlington); Ethan Allen Residence (Burlington); Gazebo Senior Living (South Burlington); Cathedral Square (Burlington); and Living Well (Bristol). Contact Dr. Carol Bokan for a free consultation on your needs.